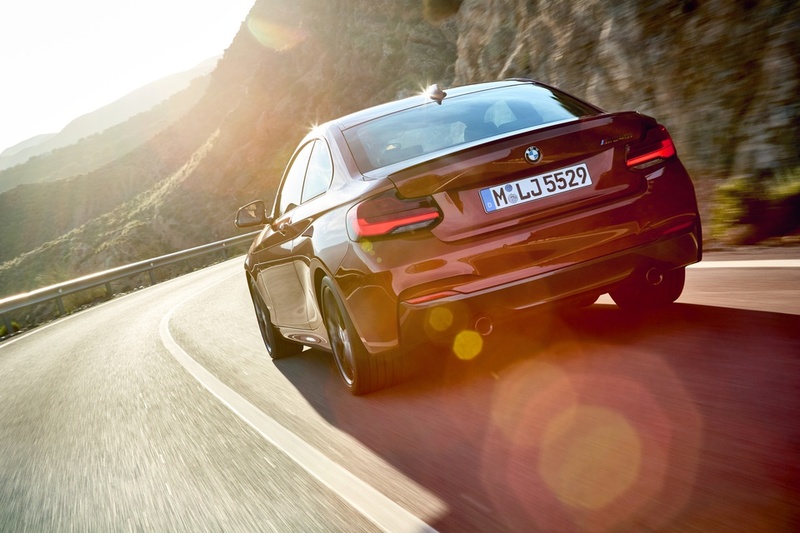 Hoping for the driving experience of a lifetime? 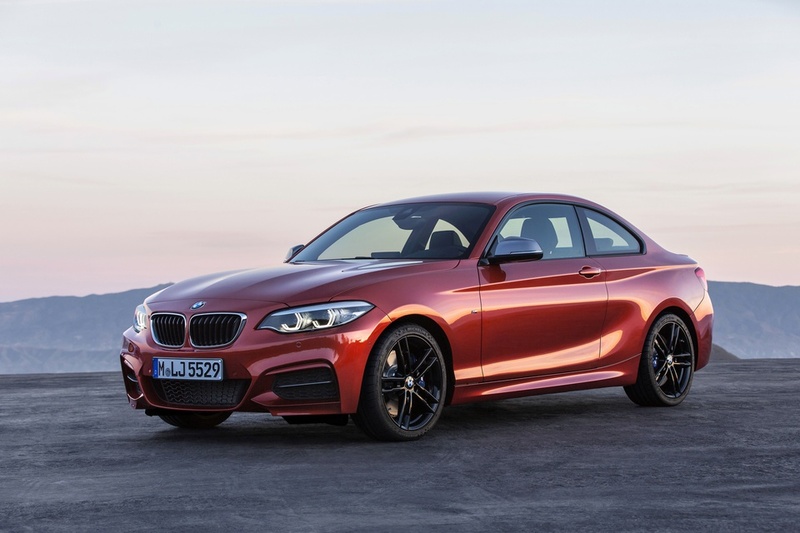 The BMW 2 Series Coupé is the epitome of individuality. Its revolutionary design exudes motion even while standing still, while its powerful dynamics – including rear-wheel drive – and exceptional interior comfort round off the driving experience. Combining high quality innovation in every detail, the luxury inclusions make the BMW 2 Series a luxury car like no other. 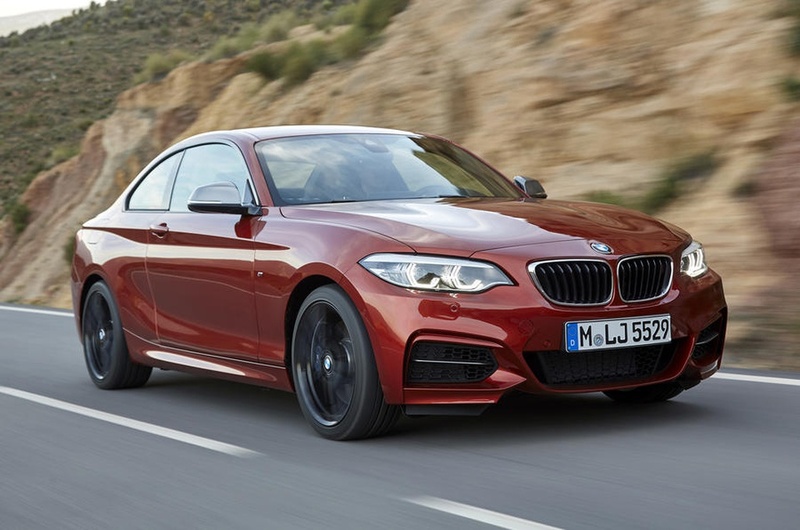 Featuring leather upholstery, digital radio, sports seats for the driver and front passenger, front and rear view parking camera, interior lights package and BMW ConnectedDrive, the BMW 2 Series is made for the ultimate driving experience.